Choosing a business name is one of the most vital decisions that you will ever have to make, when starting your own business. It determines your overall branding, your marketing message and it can certainly influence your potential clients’ buying decisions! It can affect your search engine optimisation, whether you are found on social media channels. It can even repel or generate interest around the products and services that you offer. A business name can really be a game changer! When you’re in the middle of this decision process, you may find yourself, constantly wondering which business name to choose! 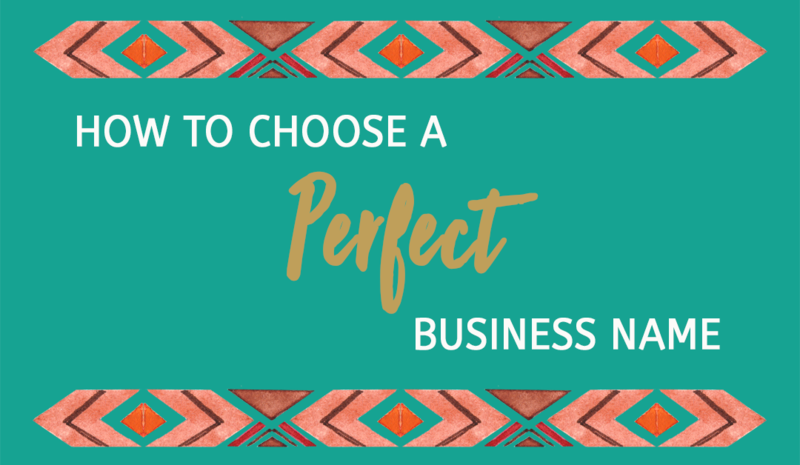 You may be asking yourself, whether it’s best to create a “business name” or to use your own “personal name” or you may be so afraid of making the wrong decision, you’re not making any decisions at all! The benefits of creating a business under a “business name” or your “personal name”. Remember, it really doesn’t have to be hard and if you follow the steps that I talk about on the podcast, you’ll be sure to set your feet on the right path! P.S. I’d love to hear about the different business names that you come up with, so please feel free to send us a comment below and share! P.P.S And if you still haven’t downloaded you FREE copy of The Freedom Business Blueprint – you may do so by filling in the details above!